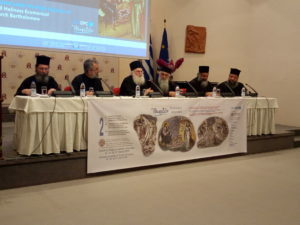 In the year 2015, the 1st International conference on digital media was held in the city of Athens – Greece with the main intention of initiating a foundation on how to establish standard means of incorporating digital media in executing Pastoral work in the Orthodox church international, the results of the 1st Conference gave birth to the need of conducting various conferences on the same theme hence the 2nd international conference on digital media and orthodox pastoral care “The Living Water” held in Kolyimbari, Crete at the Orthodox Academy of Crete, 18th – 21st June 2018. 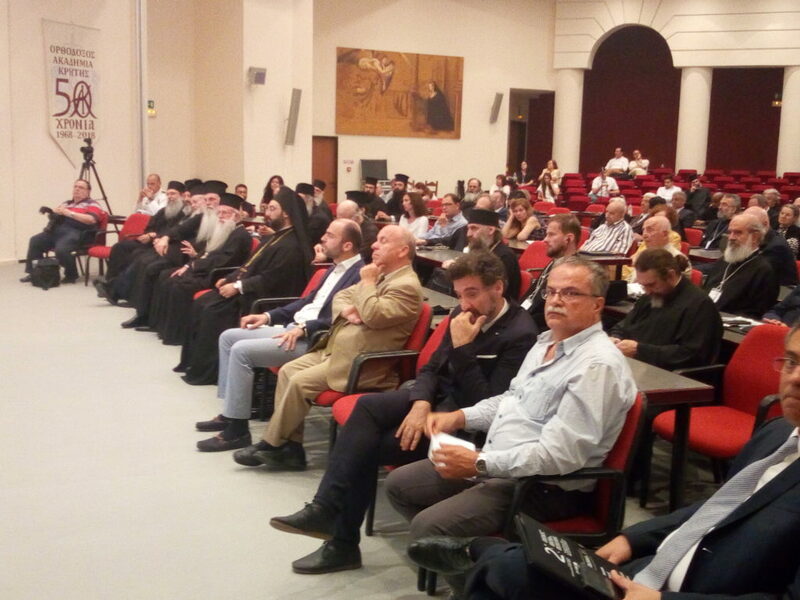 This 2nd conference particularly focused the function and spread of Digital Media in contemporary society and in development within the Church basically focusing as well on the special case of Young people because of their inexperience and their natural proclivity towards addiction, the internet a case in point. 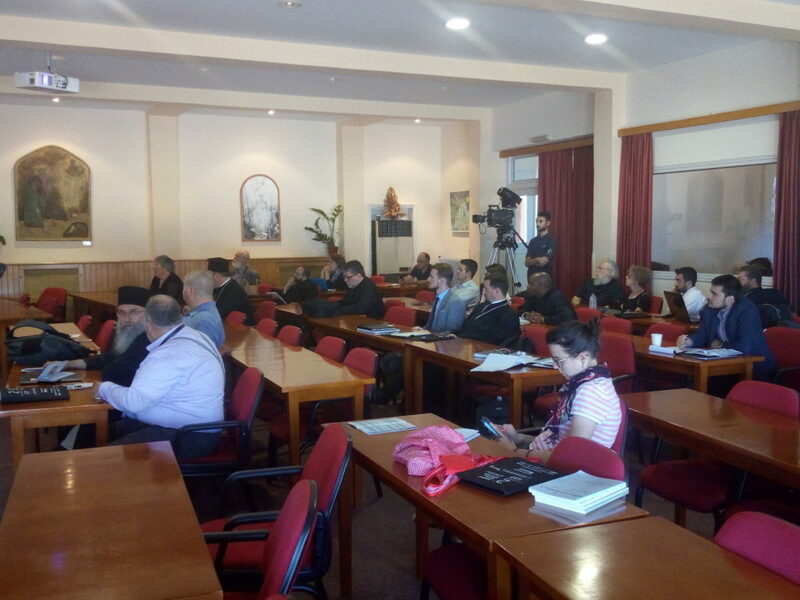 Due to the various presentations from various speakers from different Orthodox Church Media representatives all over the world, it was unanimously agreed that Digital Media and the internet in general are undeniably sensitive and independent spheres of the Church and hence they should be accorded much observation and consideration. The youth and young adults constitute the majority ‘Congregation’ of the online Church most of which require guidance from the elderly so as to avoid contradiction and misguiding information from circulation. 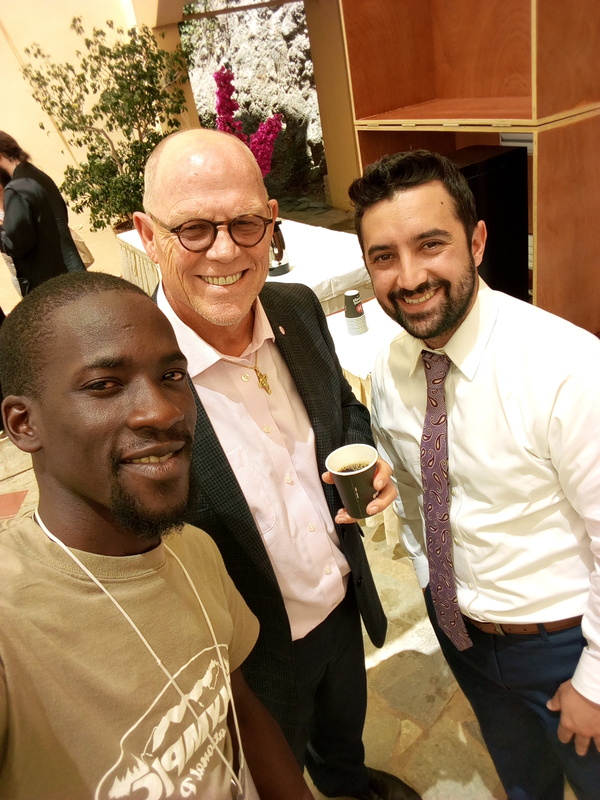 The challenges and mode of utilization of digital media and the internet in general encounter varying pros and corns in comparisons with the Church in Africa (Developing countries) and the Churches in Europe, America, Australia and Asia. 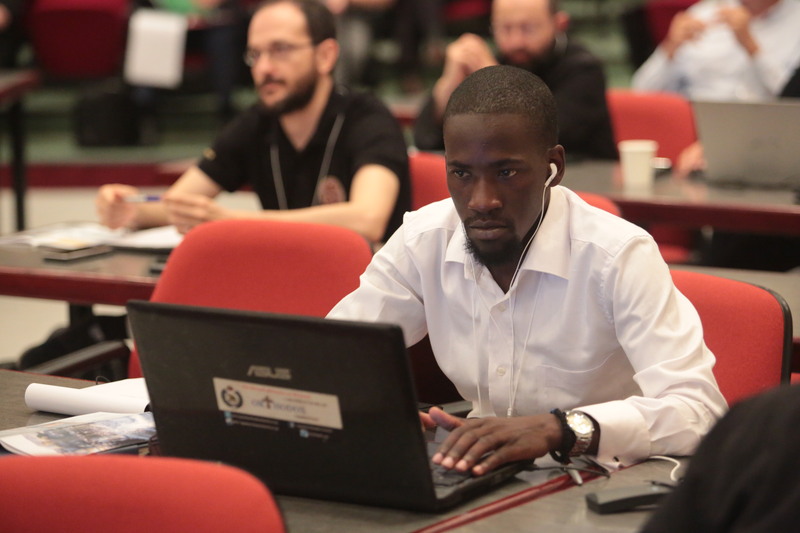 It was at this point that the only representatives from Africa; Fr. Matthias Joseph Kamau from Kenya and Ssengendo James from Uganda utilized this moment to inform the participants and the entire board responsible with integrating and harmonizing the use of Digital Media in Orthodox pastoral care that the Patriarchate of Alexandria and all Africa requires a lot of assistance and professional guidance so as to positively engage the youth and young adults in productive use of the internet since they constitute the majority users. This was projected as a move to help in protecting the doctrines of the Orthodox faith presently and throughout the generations to come. 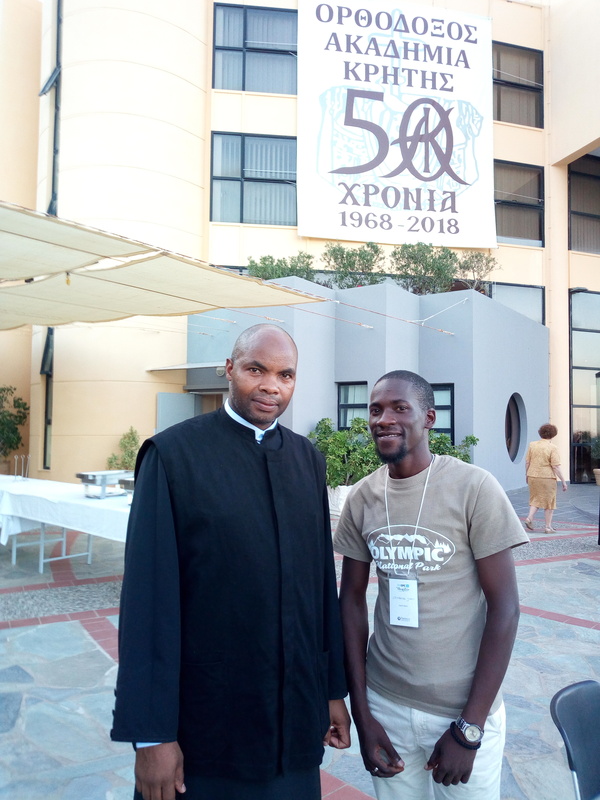 As a result of the various presentations and reactions from accredited Orthodox leaders and media personnel including but not limited to, Archimandrite Efraim, Abbot of Vatopaidi Monastery, Metropolitan Amfilohios of Kissamos and Selinon, Fr. John A. Peck, Metropolitan Ioannis of Thermopylae, Archimandrite Kaisarios Chronis, Richard Barrett, Fr. John Parker, Academician Sergey Horujy, Hank Hanegraaff ‘The Bible Answer man’, Hieromonk Gennadios, Fr. Barnabas Powell, Dr. Symeon Norris J. Chumley and so many others, the main organizers of this instrumental conference Pemptosia and St. Maxim the Greek institute led by Mr. Nikos Gouraros in agreement with the participants decided to improvise means that will lead to instantiation of a credible International Orthodox New agency “Orthodoxy” which will meet authentic ecclesiastical journalistic code of conduct. This will constitute of verified Orthodox content from verified authors as well as constitute content from elderly experienced Orthodox personalities so as to maintain the relevance of Digital Media in the Church internationally. The creation of the news framework will promote discernment rather than an indiscriminate suppression of the use of digital media hence presence of the official Church on the internet. This conference attracted media personalities from all over the world including but not limited to Nicholas G. Savas from the Greek Orthodox Archdiocese of America, Chris Vlahonasios of Transfigure Media, Dr. Nicole M. Roccas, Photographer Aleksander Wasyluk of the OthPhoto.com from Poland and much more. With the grace of our Lord Jesus Christ, the digital Sphere will continue to impact Pastoral work activities in the world of Orthodox Christianity provided it is accorded the attention and support required. Great thanks to all the organizations that made this fundamental conference a success; Ancient Faith Ministries, Orthodox Christian Network(OCN), basilica.ro, Orthodoxie.com, doxologia.ro and much more.